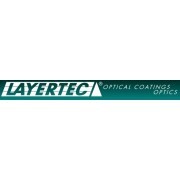 LAYERTEC was established at Mellingen near Jena in 1990. The members of our staff have been dealing with research and development in the field optical coatings or with the production of precision optics for many years. We produce enhanced laser optics and high quality optical components. Our customers include the optical industry, research groups at universities and other scientific institutes around the world.